Order ZO Offects Exfoliating Cleanser from Ace Medical Wholesale. 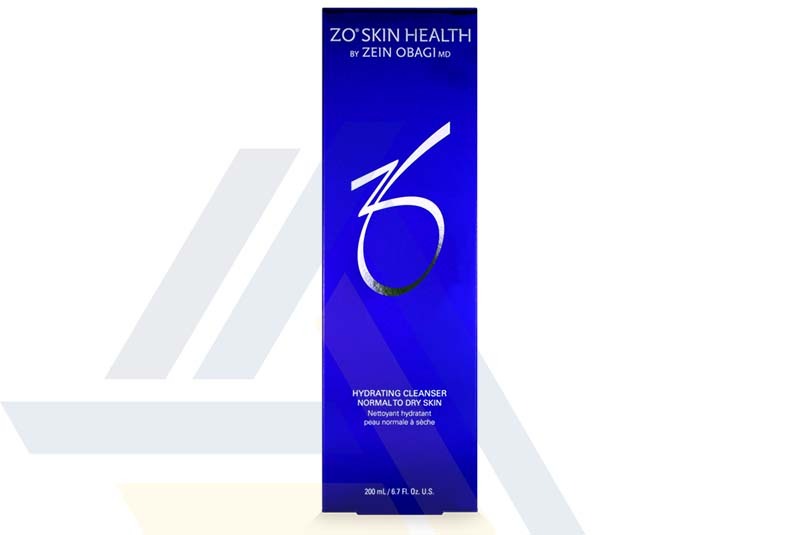 ZO Offects Exfoliating Cleanser is an exfoliating facial cleanser that is manufactured by ZO Skin Health Incorporation, a professional skin-care company that was founded by Dr. Zein Obagi, a respected dermatologist. This cleanser contains multiple foaming surfactants to effectively remove sebum and impurities so as to leave skin feeling clean. Micro-beads are integrated in this cleanser to physically exfoliate and polish away dead cells. Salicylic acid encourages chemical exfoliation and helps keep the pores clear. The tea leaf oil of melaleuca alternifolia, extract of spirae ulmaria, and encapsulated Vitamin E are antioxidants that protect the rejuvenated skin from damage from free radicals. Additionally, the cleanser’s lipopeptide-myristoyl pentapeptide-8 stimulates collagen production in the skin. Patients are advised to wash their face and then apply this cleanser in the morning and evening. The cleanser has pH of 6.0 and is supplied in a 150ml squeeze tube.